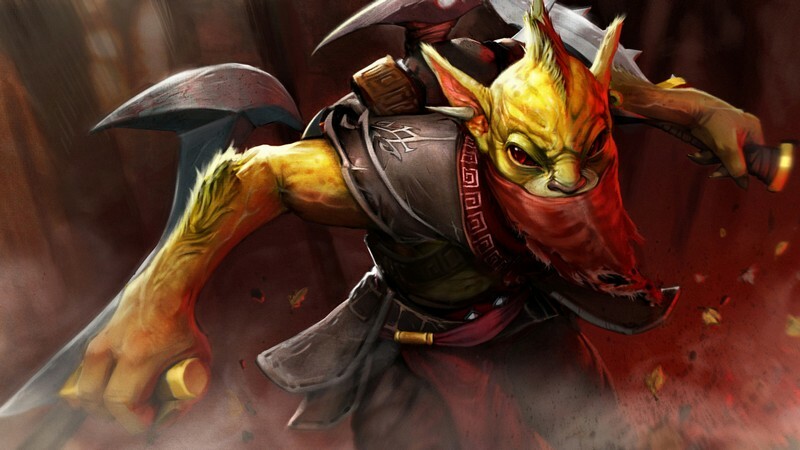 Dota 2 is the acclaimed, stand-alone sequel to the Defense of the Ancients mod for Warcraft III. 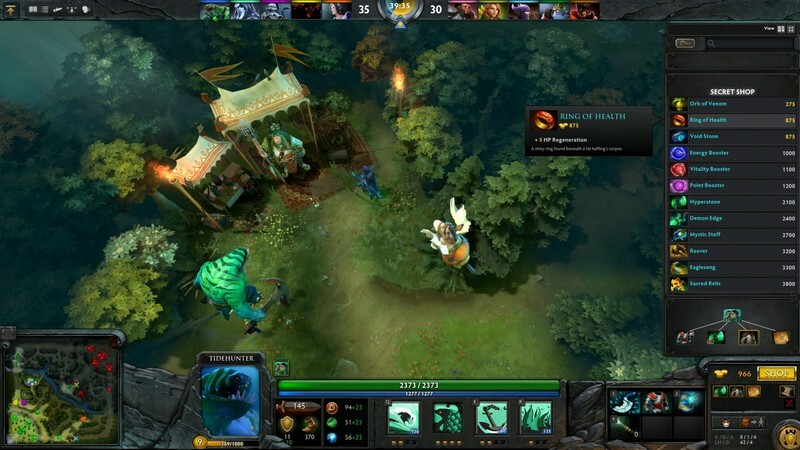 Dota 2 was developed by Valve for PC, Mac, and Linux and it is available for download on Steam. With furious multiplayer arena action, the goal of each match is to destroy your opposition's stronghold. Getting there will not be easy, however. 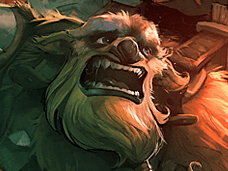 Players will have to contend with waves of lesser units, as well as other players defending their territory and seeking the destruction of your own. 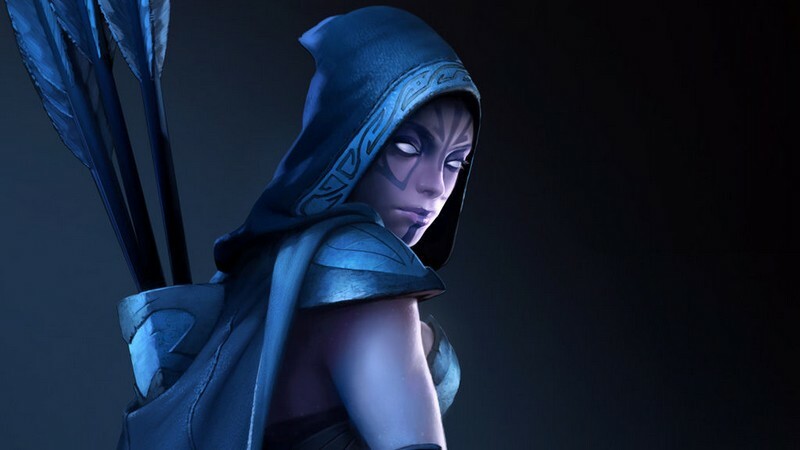 Microtransactions: Yes - Cosmetics for characters as well as announcers and the world around you. 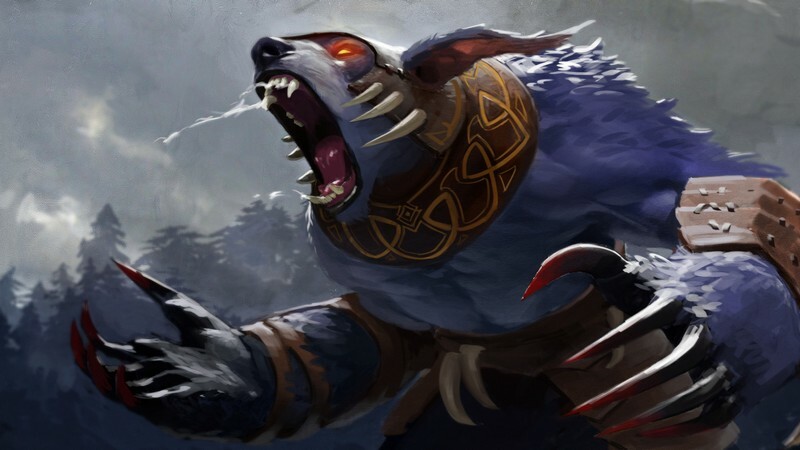 Massive Hero Roster: Dota 2 boasts a seemingly endless array of possible heroes, abilities, and items to utilize. 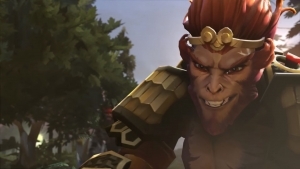 Heroes can fill many different roles, so it's up to you to experiment and find out what heroes you like to play in what ways! 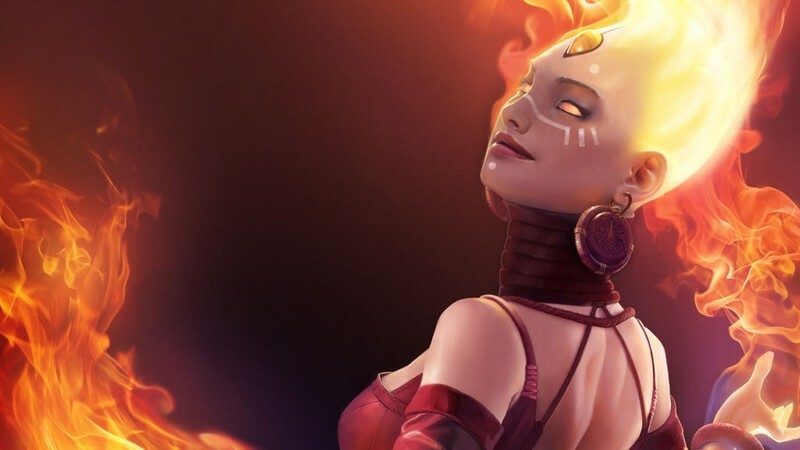 Free Heroes: All Dota 2 heroes are free for use by all players to keep the game as fair as possible, though if you want to head into the battlefield with style you can purchase different cosmetic items. 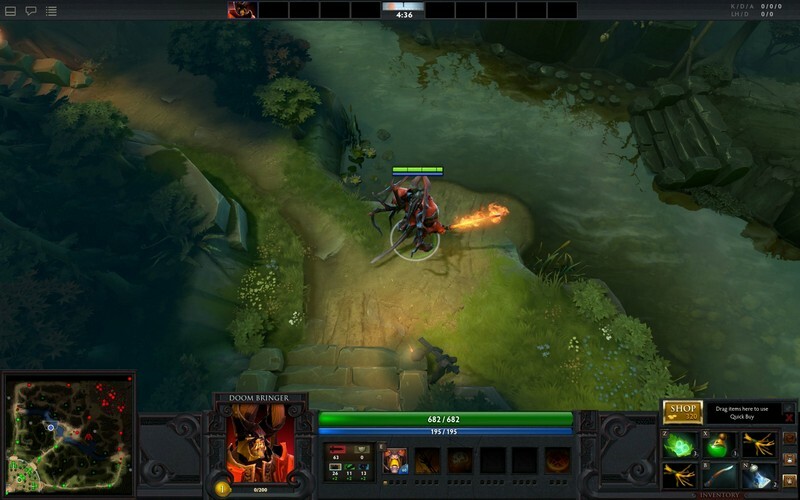 Dota 2 is heavily populated and constantly evolving to keep players engaged. 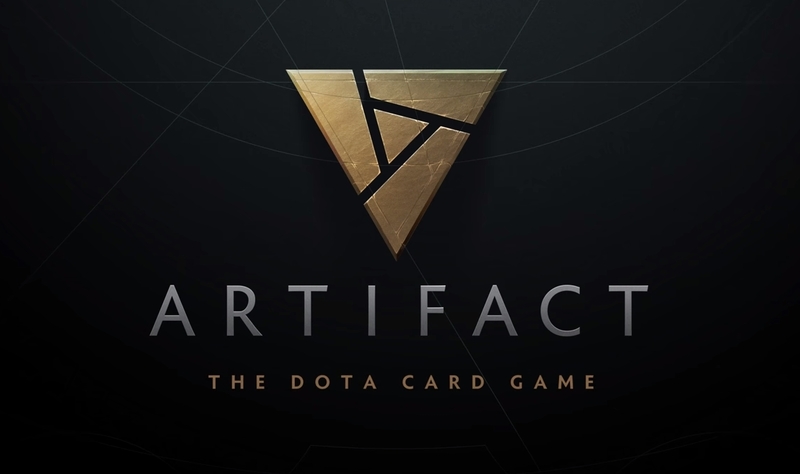 Bring your friends along with you for even more fun in your matches and put your collective skills to the test in ranked games.